That was funny! 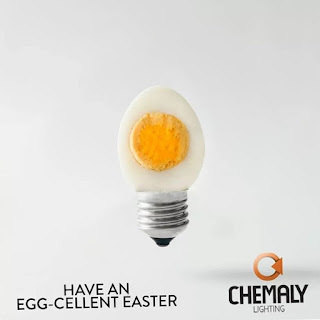 Chemaly lighting (not sure if we have a relation!) 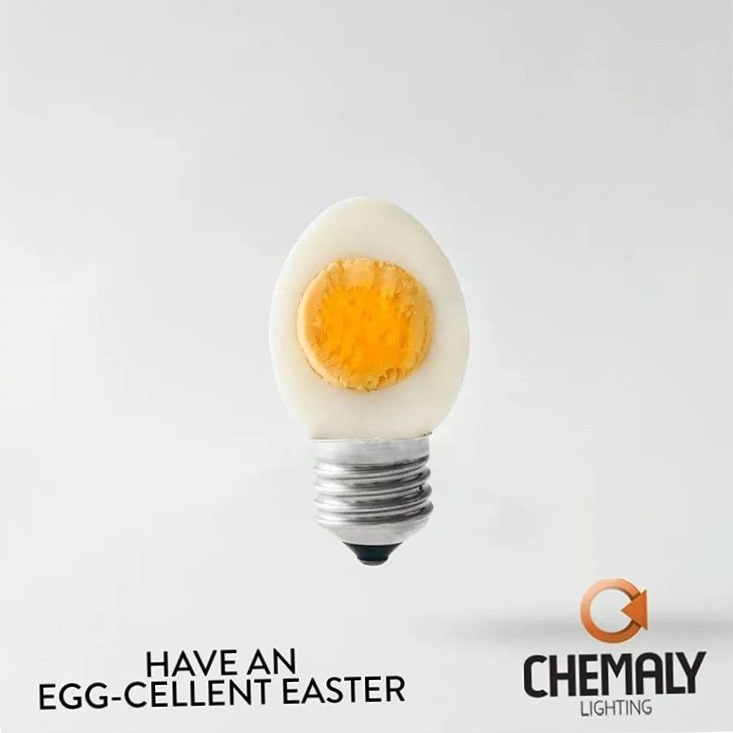 has come up with a nice Easter ad - even the line is egg-cellent! Of course they are in the business of lighting.